Cerri was also artistic director at the 1976 Venice Biennale. He is currently in charge of the graphic design at the Palazzo Grassi in Venice. Cerri’s works have been displayed at international design and architecture exhibitions. 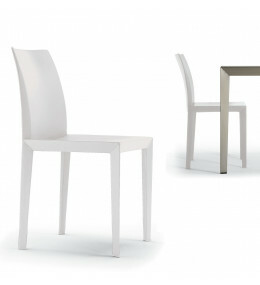 As a partner of Gregori Associati, he was in charge of the design and visual communications. He started working with Poltrona Frau in 1982. Twice Sofa and Armchair is characterised by its upholstery that folds back onto itself and by the brass details. 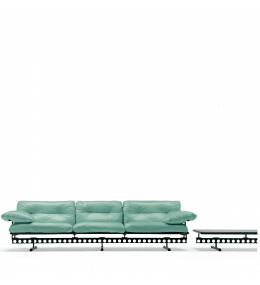 Ouverture features a stylish pierced steel beam under the sofa. 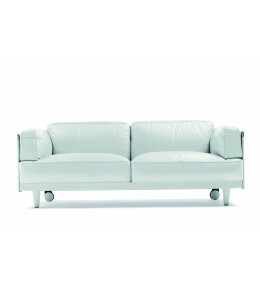 Modular seating with various leather colours available.